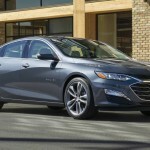 At this year’s New York Auto Show, Chevrolet announced that its 2019 Chevrolet Malibu RS, the brand’s sporty sedan, should sell for $25,000. 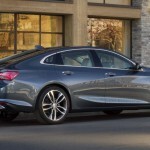 Reports recently find a buying guide that shows the package for the midsize sedan will be priced at $24,120 plus an $875 destination charge. That’s a total of $24,995. 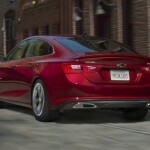 The Malibu RS will exactly be $1,000 less than the lower LS trim, which sells $23,995 after the destination charge. 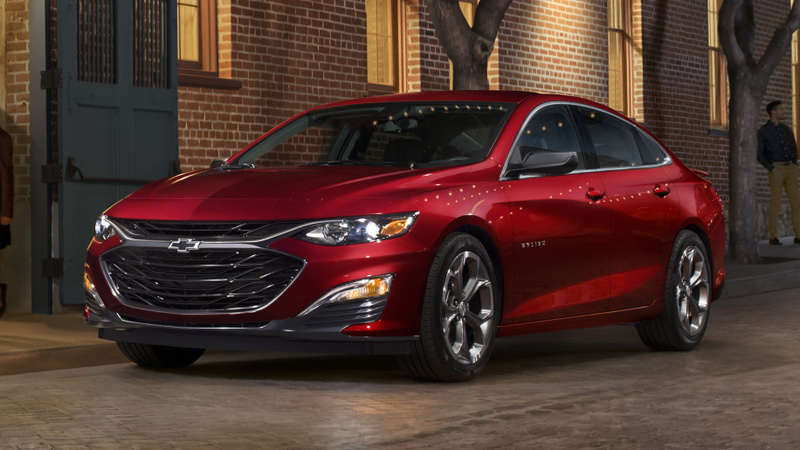 The Malibu RS, together with all the other 2019 Malibu lineup, will have reworked front and rear fascias. Its 1.5-liter turbocharged four-cylinder will produce 163 horsepower and 184 pound-feet of torque will be paired with a CVT instead of the six-speed automatic in the current model. This is the brand’s first use of the CVT in a non-hybrid model aside from the subcompact Spark. 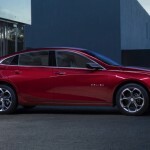 Once inside the cabin, you will notice that the infotainment screen grew by an inch to a total of eight inches and the Malibu RS will also enjoy the brand’s Infotainment 3 system. The steering wheel is going to be wrapped in leather. The shift knob will also get the same treatment to complement the black cloth seats. And that’s not all because the 2019 Malibu RS will also add a black sport grille and black Bowties, black mirror caps, a rear spoiler, dual exhaust, and 18-inch wheels to wrap off the new look. 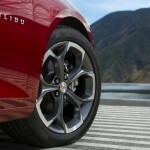 The Malibu RS is Chevrolet’s entry into the field of aggressive mid-size sport sedans. Pricing it under $25,000 is a smart move considering that the Toyota Camry SE sells for $26,470 and the Honda Accord Sport is priced at $26,675. However, the sporty Mazda 6 Sport lies beneath the Malibu RS with a $23,895 price tag. 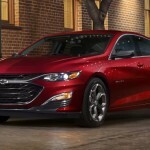 By comparison, the 2019 Ford Fusion is selling for $32,065 and the 2019 Dodge Charger for $28,995.